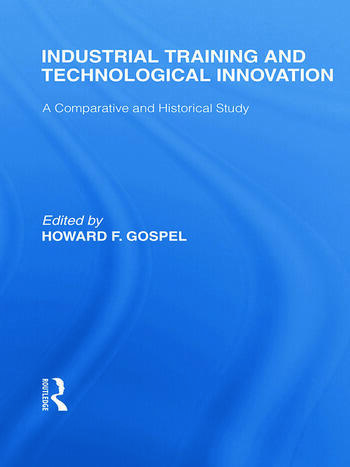 Taking an international and comparative perspective, this book focuses on the relationship between industrial training and technological change in three major global economies – the UK, USA and Japan. The contributors, an international group of leading researchers, look at the origins and development of training in these countries, and analyse the benefits resulting from the interaction of a skilled workforce and technological change. This analysis of training in major industrial nations reveals the full complexity of the relationship between labour and technological change. It shows the value of an approach which is both historical and comparative, and highlights the importance of education and training as a necessary basis for successful innovation.